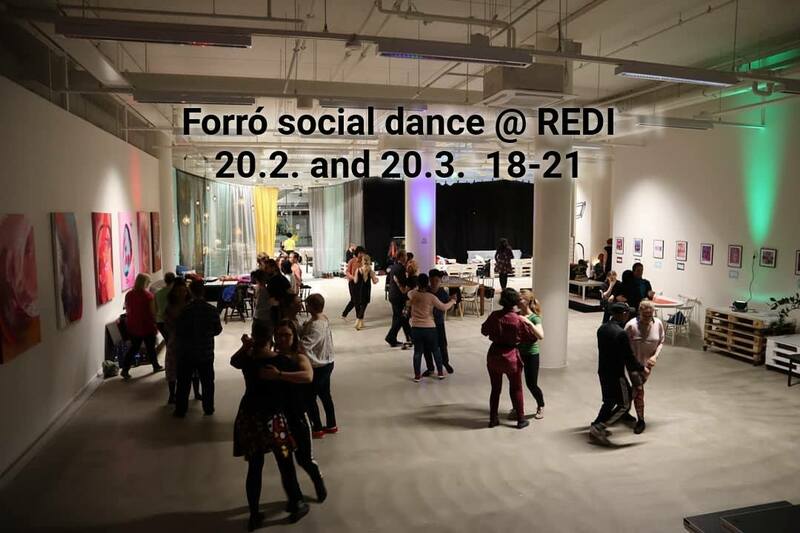 The association also organizes forró weekly classes on Mondays 5-9 pm at Helsinki Dance Central. Check out more info here: https://web.facebook.com/events/1185941961574191/ Whether you are a beginner or already well acquainted with forró we are looking forward dancing with you!. For any info, contact us: info@forro.fi.